Akshaya Tritiya 2017: Why Is the Festival Celebrated? 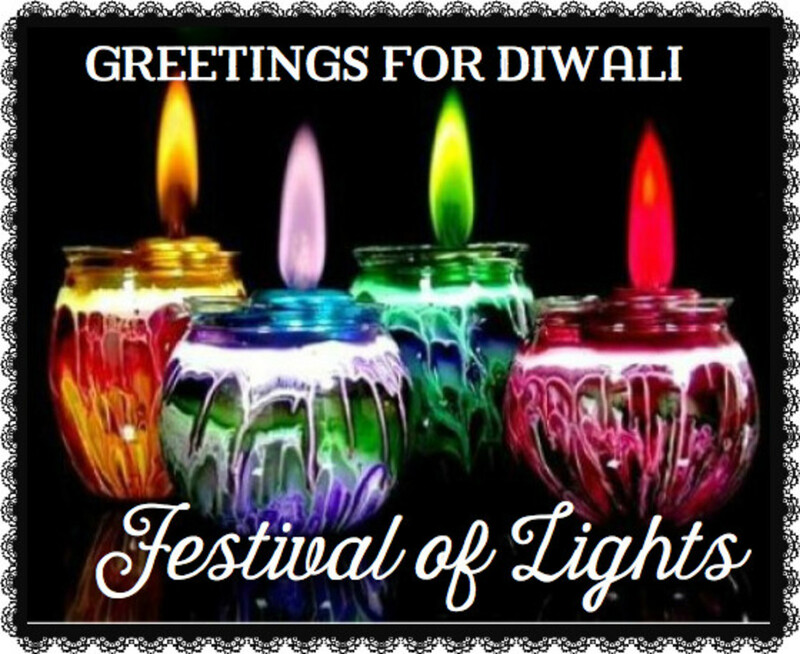 India is the land of festivals, each with its own significance. 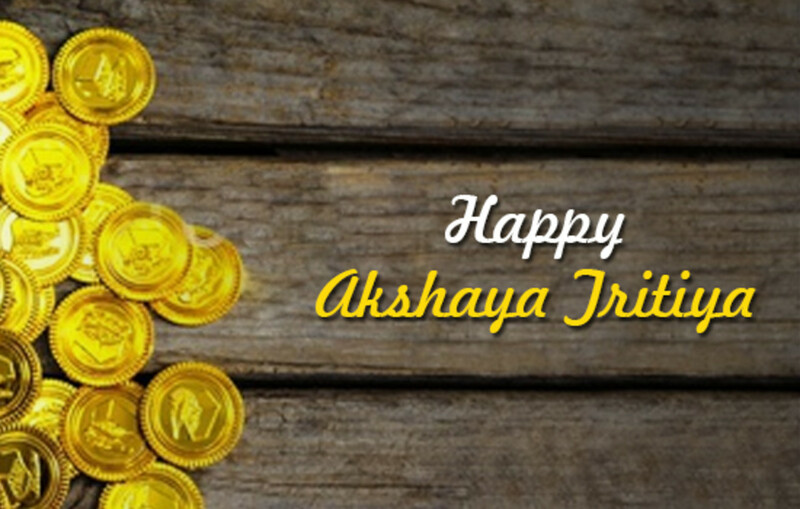 One of the most important festivals celebrated by Hindus and Jains is Akshaya Tritiya. This festival falls on the third bright day of the Hindu month Vaisakha (late April – early May according to the Gregorian calendar). 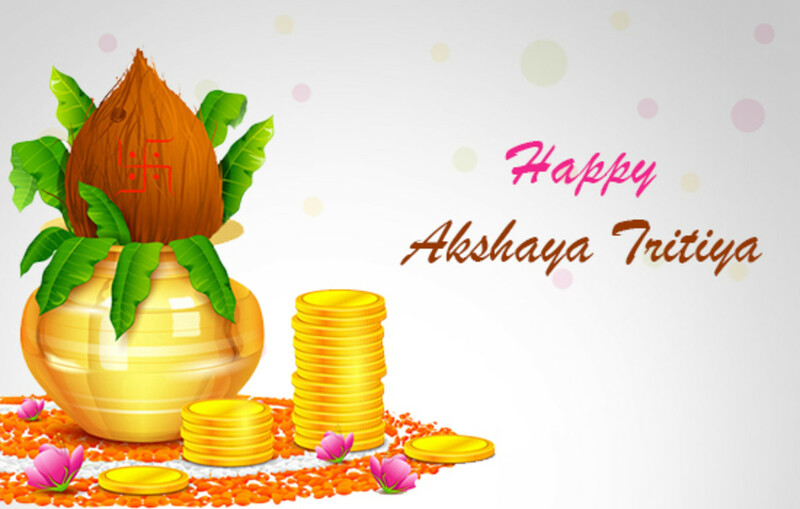 Akshaya means ‘never diminishing’ and this day is celebrated to welcome prosperity and good luck into our lives. This festival, which is also known as Akha Teej, heralds the beginning of Treta Yug – the Golden Age. 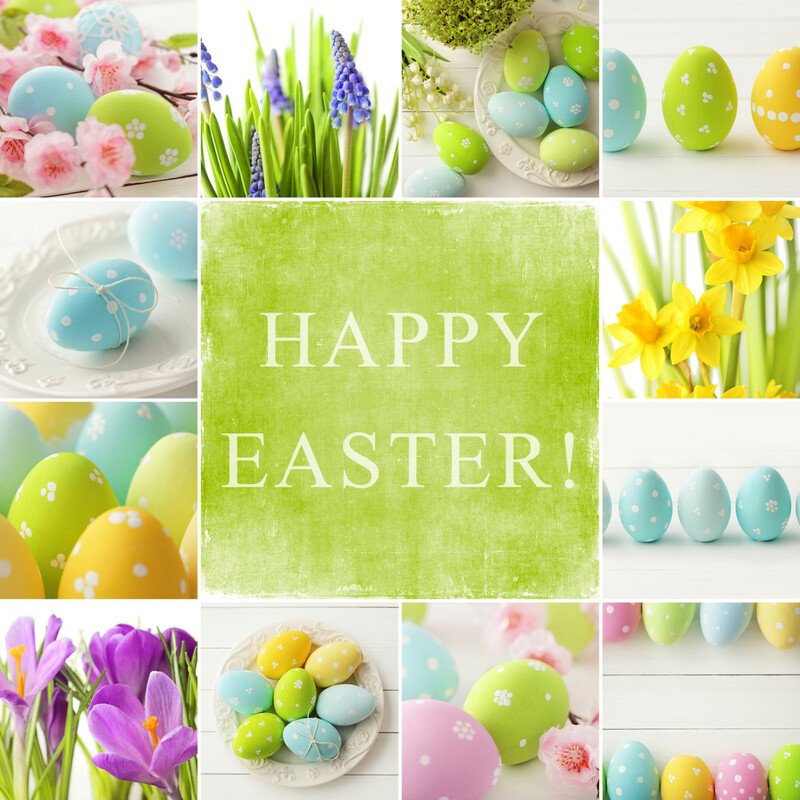 This day is marked by various events and legends, all with a common underlying message of prosperity. When his kingdom was suffering from the curse of his forefathers, King Bhagiratha of Kosala performed rigorous penance to seek the blessings of Lord Brahma. In return, the creator of the universe, Lord Brahma, asked his daughter, Ganga, to descent from the heaven. The mighty river descended from the heaven on Akshaya Tritiya. However, the mighty roar and the volume of the Ganges was feared by all. At the request of King Bhagiratha, Lord Shiva captured the river in his matted knot of hair. Realizing her vanity, Ganga finally cascaded in a mild manner on the lands of India. Ganga is now the largest and the holiest river in the country. This day is also celebrated as Parashurama Jayanthi, the birthday of Lord Parashurama. He is the sixth avatar of Lord Vishnu and was the first warrior saint. He is known for his battle axe which was a gift from Lord Shiva when he was impressed by Parashurama’s penance. Lord Shiva also taught him various methods of warfare and other skills. It is believed that Ved Vyasa began the composition of the Mahabharata on Akshaya Tritiya. He then narrated the story to Lord Ganesha who penned the epic. Another myth related to Akshaya Tritiya and Mahabharata is the story of ‘Akshaya Patram’. The five Pandavas along with their wife were exiled into the forest by their cousins. During their exile, they found it difficult to get food. Taking pity on their situation, Lord Krishna presented the bowl that gave unlimited food. This is the reason people buy gold and make investments on Akshaya Tritiya as the value of the item bought will always increase in value, just like the ‘Akshaya Patram’. Akshaya Tritiya is an important festival in Jainism. 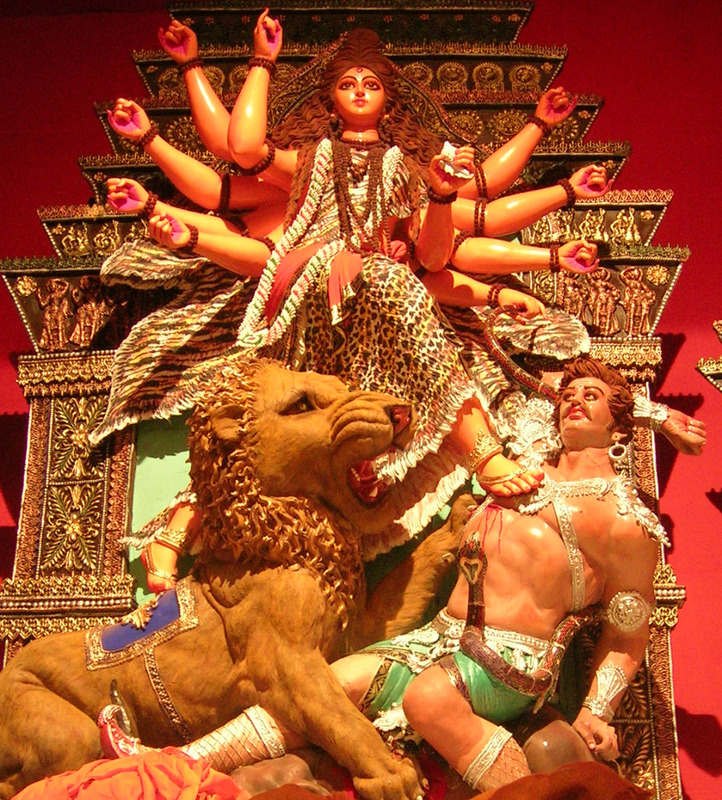 It is related to the story of Adinath, also known as Rishabhadeva, the first of twenty-four Tirthankaras. Lord Adinath was the ruler of Ayodhya and when he received spiritual awareness, he renounced all material things and went on meditation for six months without food. After his meditation, he went out to seek food (ahara). But since Jainism wasn’t practiced in India, people didn’t know what to offer their then-ruler and gave him everything from clothes to jewellery. But since Jain monks do not own anything, Adinath did not accept anything, nor ask for what he wanted exactly as monks do not ask for anything. Later, King Shreyansa understood his needs and offered him sugarcane juice. Lord Adinath broke his fast after one year by consuming the juice. This instance happened on Akshaya Tritiya. Akshaya Tritiya is a special day when you don’t require ‘Muhurta’ (auspicious time) to begin ventures or make investments, as the entire day is considered auspicious. On this day, people buy gold, silver and other investments hoping to get ‘never diminishing’ rewards of the auspicious day. 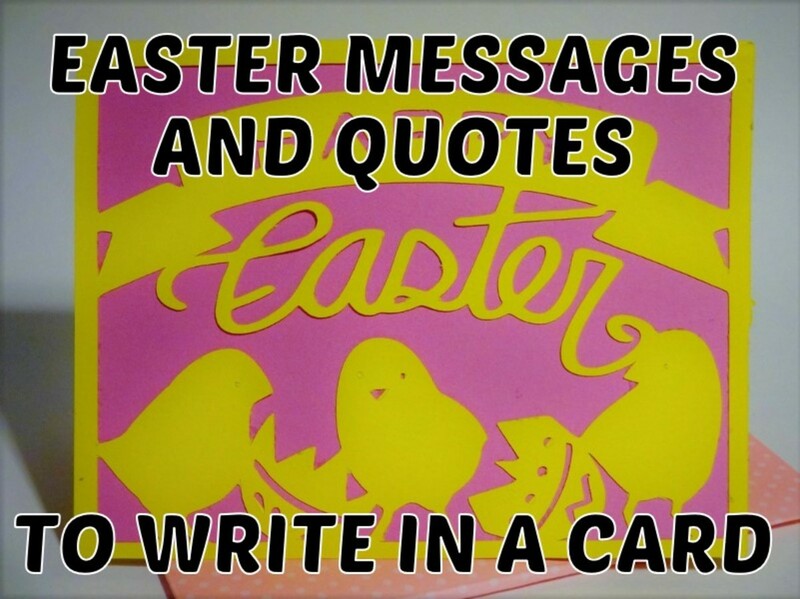 It is also a popular day for marriages and child birth. People also buy cars and invest in property. People also believe in doing charity on Akshaya Tritiya. They offer food, clothes, land and other necessities to poor people to gain good merit. They also offer food to animals. On Akshaya Tritiya, people also perform special Puja to welcome good luck and good merit. 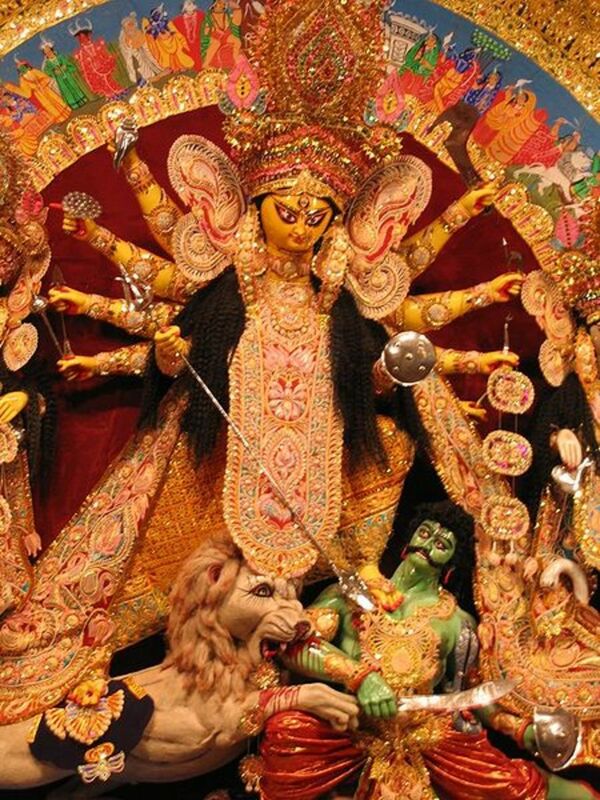 People worship horses, (Ashwa Puja for bringing mental peace), cows (Gou Puja for seeking love) and elephants (Gaja Puja for wealth and prosperity). Akshaya Tritiya Mahalakshmi Puja is also performed to seek blessings from the Goddess of Wealth. This Akshaya Tritiya falls on 28th April 2017. Do your prefer to buy Gold on Akshaya Tritiya?